Going paperless has never been easier. Overwhelmed by paperwork that you wish you could throw away but you know you need to keep? We can help. With our state of the art, high-speed document scanners, Pinetec can convert mountains of papers into secure digital files. If it’s paper-based, we can scan it. From periodicals, books, magazines, manuscripts, research papers, reports and more, Pinetec is your document scanning resource. Our document scanning process at Pinetec perfectly organizes, scans, rechecks, and delivers your scanned documents in an easy-to-manage format. Receipt of Your Materials — All materials entered into our database allow for tracking. Documents are never out of order or misplaced. Samples — We scan a sample set of your data prior to full production. Samples are posted to your personalized review site for approval before we begin any work. Document Prep — The staff at Pinetec prepare every document by removing any type of fasteners, straightening bent pages, and repairing damaged pages so you don’t have to. This ensures your receipt of high-quality scans. Scan — We use state of the art scanners to scan your documents to your specifications. Quality Check — After scanning is complete, all files go through an automated process to check for any imperfections, such as skewed images or any blemishes. We then take your scans and perform additional quality control checks, looking for possible remaining imperfections. If any are found, the pages will be re-scanned (at no cost to you). 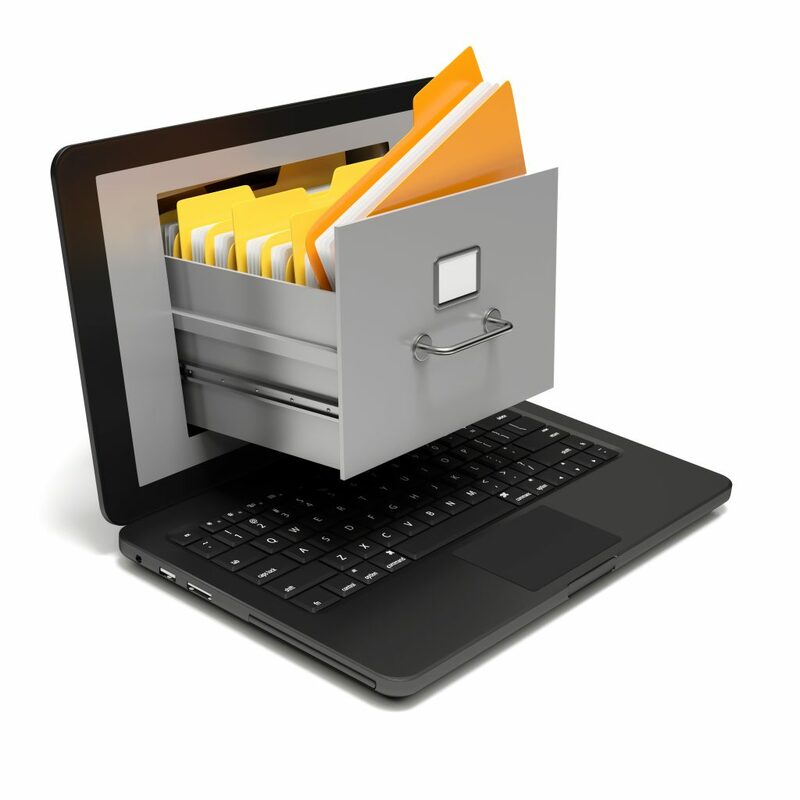 Making it Searchable — What good are your digital documents if you can’t find what you need? We can convert all of your scans into searchable PDF files, for a nominal fee. We perform Optical Character Recognition (OCR) on your documents that will allow for full text searching. Tagging — We can do that, too. If you choose the PDF option we can populate the metadata in each PDF to reflect the content, making your data easier to find. Delivery — Choose the format that works best for your document management system — Pinetec delivers. The most common formats are PDF and .tif files. We can upload via FTP or, if you request, a hard drive or other method of your choice. If you do not have a current Content Management System, we can host your files in the Cloud or put them on the media of your choice. Economical, scanning services. (including non-destructive scanning).